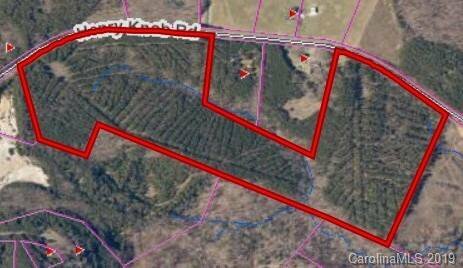 Wooded 74.5 Acres located on the Western side of Clover. This property has approximately 70 Acres of 24 year old Planted Pines and the remainder is a mixture of other types of trees-Approximately 2690 feet of road frontage. If you are looking for a tree farm or recreational site, you may want to take a look at this property.